Airlines, private equity firms, public sector units, and sovereign wealth funds will be eligible to bid for ownership and control of Jet Airways and will have to take a minimum 31.2 per cent stake in the airline. The expression of interest for stake sale opened on Monday and is a part of the bank-led resolution plan. While banks were to receive 114 million shares as a part of the resolution plan, that has been stuck in light of a Supreme Court judgment. 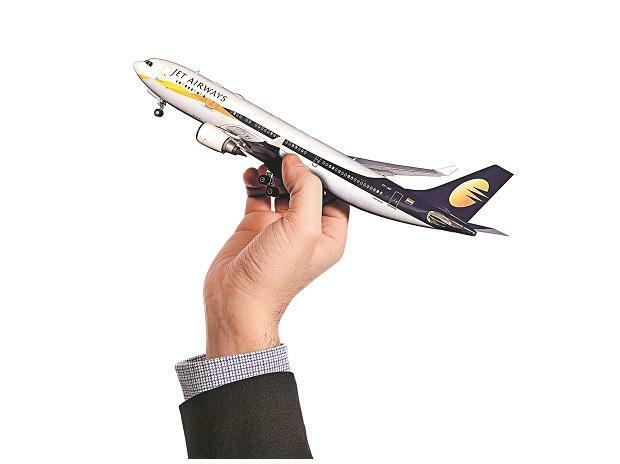 The 31.2 per cent threshold for acquiring control in Jet Airways has been calculated as per the existing shareholding structure with no issue of equity to banks. Financial and strategic investors can bid individually or as a consortium and have to fulfill qualification criteria regarding net worth, capital available for deployment and so on. Government entities and sovereign wealth funds will be able to place a bid straight away and are exempt from the expression of interest stage. The EOIs for the Jet Airways stake sale will close on Wednesday. According to industry sources, Etihad Airways, which owns 24 per cent stake in Jet, could be one of the bidders. Private equity firms like TPG too are said to be in the race. SBI Capital Markets Limited is running the competitive bid process.